﻿ Canon Europe has interviewed Canon Ambassador Brent Stirton about the new Canon EOS R (Amazon/B&H/Adorama) at Photokina 2018. You can watch the full video above. 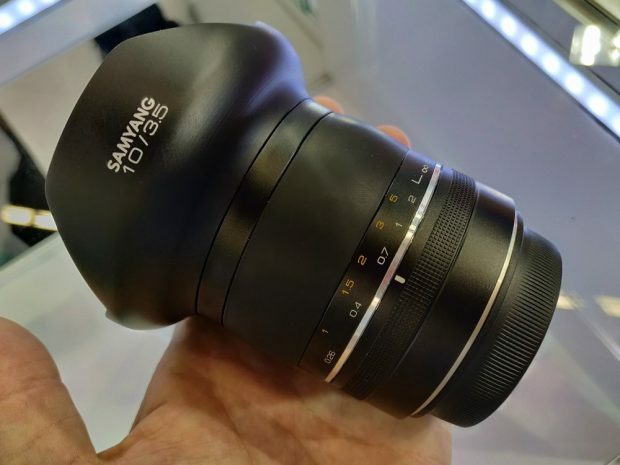 Along with the recently announced opera 50mm f/1.4 FF lens, Tokina today at Photokina also shows off a new unannounced lens for Canon EF mount: opera 16-28mm f/2.8 FF Lens. At Photokina 2018, Samyang just shows off a new lens XP 10mm f/3.5 lens, currently widest full frame DSLR lens in the world. Sigma today at Photokina 2018 has officially announced four new lenses: Sigma 28mm f/1.4 DG HSM | Art Lens, Sigma 40mm f/1.4 DG HSM | Art Lens, Sigma 70-200 mm f/2.8 DG OS HSM | Sports Lens, Sigma 60-600mm f/4.5-6.3 DG OS HSM | Sports Lens. 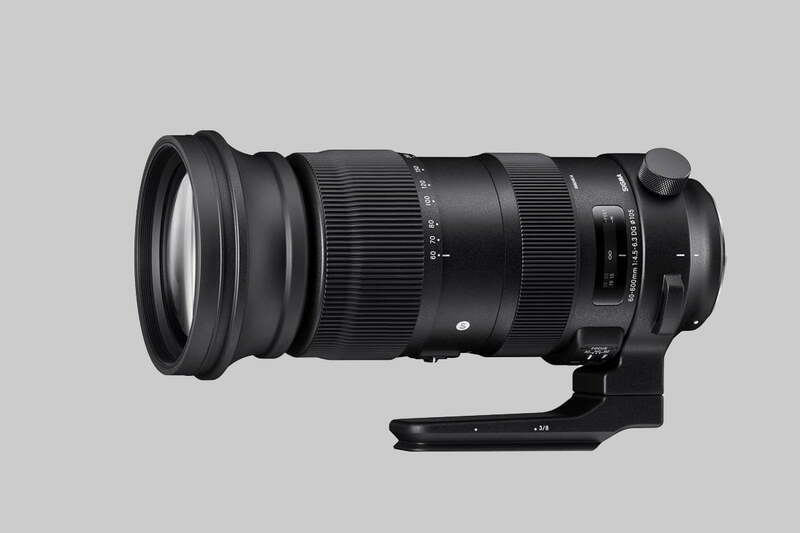 Only Sigma 60-600mm f/4.5-6.3 Sports lens is available for pre-order for $1,999 at B&H Photo/Adorama. 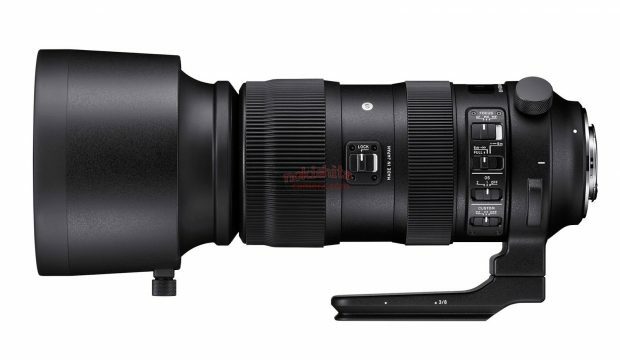 Price for Sigma 60-600mm f/4.5-6.3 DG OS HSM | Sports Lens is Around $1,600 ! According to Nokishita Camera, upcoming Sigma 60-600mm f/4.5-6.3 DG OS HSM | Sports lens will be officially announced tomorrow, September 26th. 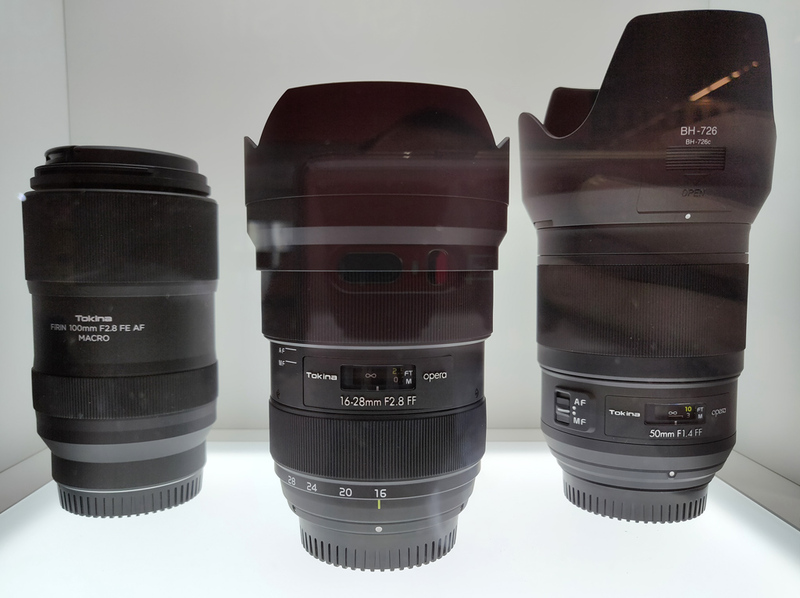 Japanese price for this lens is 213,300 JPY, US price around $1,599. 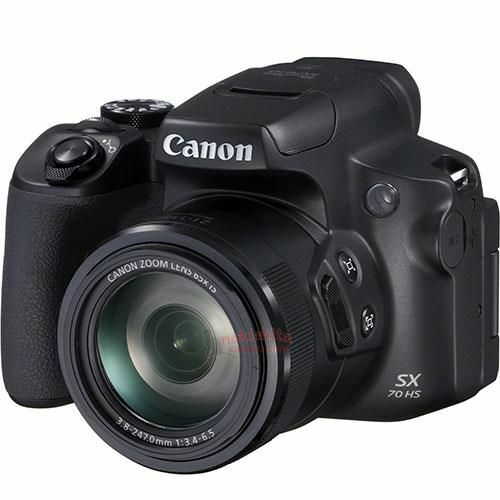 Release date for Canon EF mount will be on October 12th. Author adminPosted on September 25, 2018 September 25, 2018 Categories Canon Lenses, Sigma LensesTags Photokina 2018, Price, Release Date, Sigma 60-600mm f/4.5-6.3 DG OS HSM | Sports Lens, Sigma RumorsLeave a comment on Price for Sigma 60-600mm f/4.5-6.3 DG OS HSM | Sports Lens is Around $1,600 ! 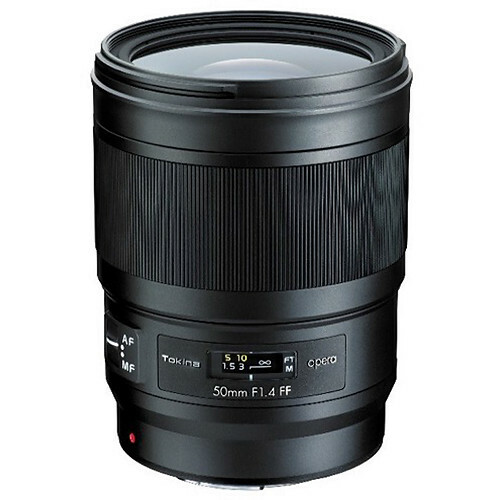 Tokina opera 50mm f/1.4 FF Lens now Available for Pre-order for $949 ! The new announced Tokina opera 50mm f/1.4 FF lens for Canon EF mount now available for pre-order at B&H Photo Video/Adorama. The US price is $949.00. Release date is at the end of October, 2018. Author adminPosted on September 21, 2018 September 21, 2018 Categories Canon Lenses, Tokina LensesTags Photokina 2018, Pre-order, Tokina opera 50mm f/1.4 FF LensLeave a comment on Tokina opera 50mm f/1.4 FF Lens now Available for Pre-order for $949 !